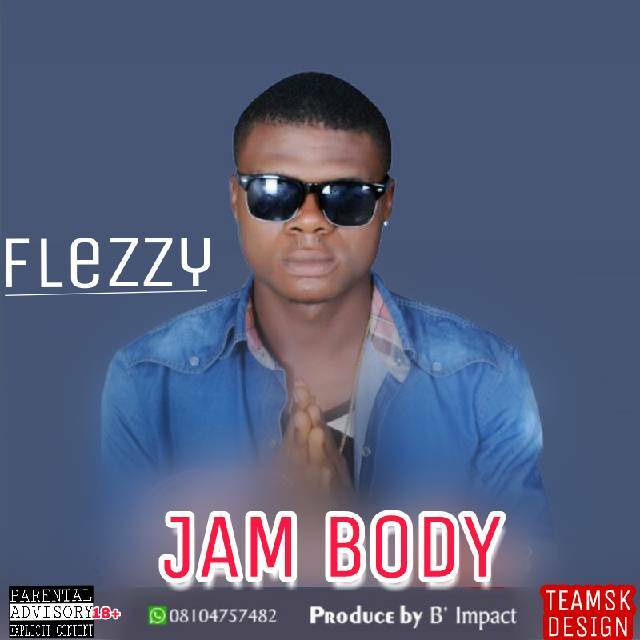 Felix david popularly known as Flezzy who hails from ebonyi state drops a new hit titled”Jam Body”. listen to, download and enjoy below!! !